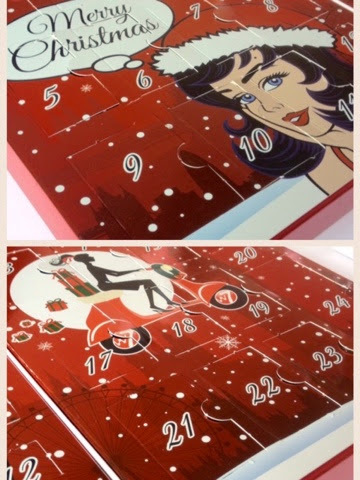 Each year many many beauty brands bring out advent calendars, I always drool over them all but some are very expensive (and one well known one is £125 - £150!! ), I just could not justify spending that amount of money on an advent calendar! So when I read that W7 were bringing out their own advent calendar I just had to have one! 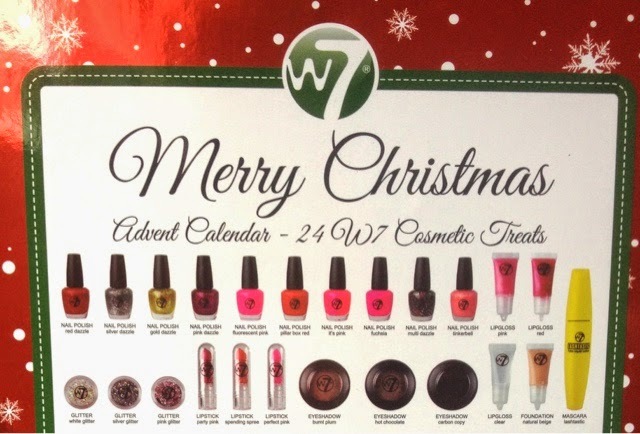 *W7's beauty advent calendar retails for around £19.99 so really purse friendly, however price does vary depending on where you buy it from, currently TKMaxx are out of stock online but may still have stock in stores! Many places have sold out of this already as it's such good value for money but I have found it still in stock over at thebrilliantgiftshop.co.uk for £22.00 but you could shop around as many places do stock W7 (you can see stockists HERE). The calendar is bright red and very 'Christmasy'! If you would like a sneak peak of what's inside scroll down, if not then....don't!! 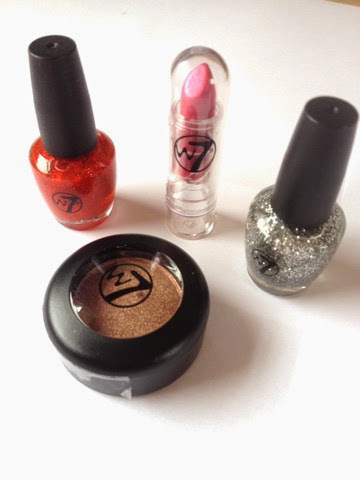 Inside you receive 24 treats from mini nail polishes to full sized eyeshadows, you even get the cutest mini lipsticks inside too! Perfect for those Christmas party clutch bags!!! I am very excited to open the rest but I am going to save the rest for December. Now yes I opened 4 days so we could all have a sneak peak but for those of you who want to know everything inside scroll below, the whole contents is on the back of the calendar. 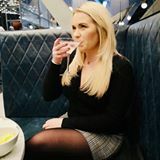 Would you splash out of a high end beauty advent calendar, go for a purse friendly one like this or stick to good old chocolate? I wondered what would be found in these calendars!